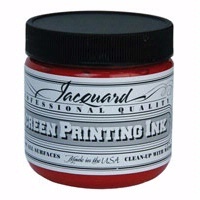 For Pricing and Colors click “add to cart” and use dropdown menu. 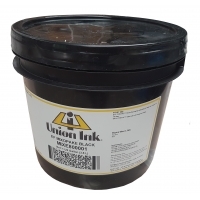 Ultrasoft inks are Union Ink’s versatile, lead-free, plastisol inks formulated for direct printing and heat transfer manufacturing. They have good coverage on light and medium-colored garments. When printing on dark fabrics, a white underbase is recommended. Ultrasoft’s new HS (high speed) formulation helps eliminate press stoppages due to build-up on the backs of screens.